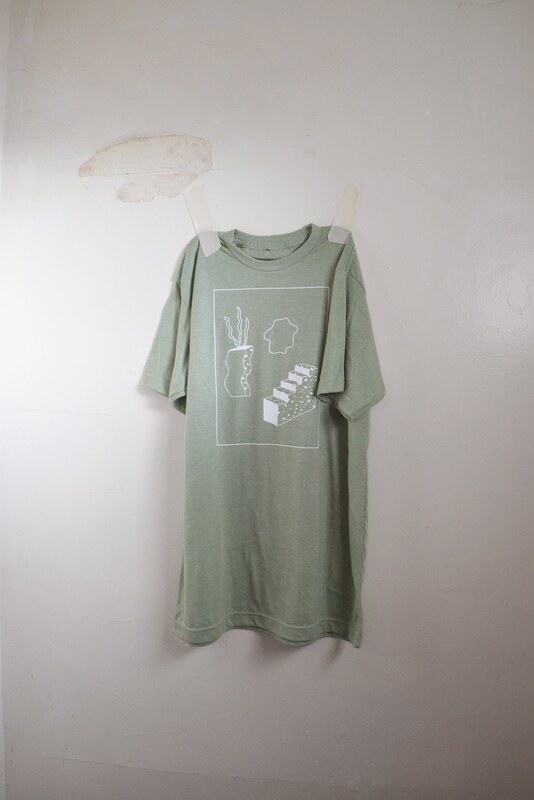 Kida Power Washed Sage Green Tee. Original Kida print inspired by the 80's Memphis art movement in a limited run. 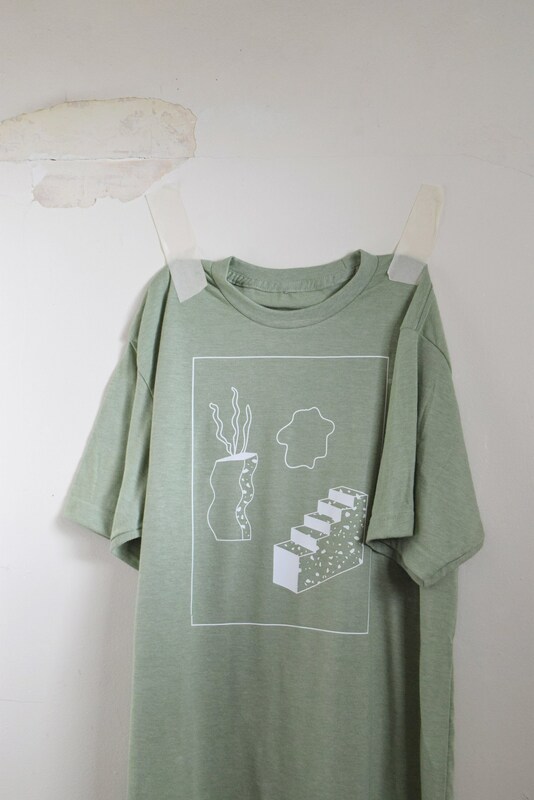 Super soft 50/50 blend power washed tee in sage green in a unisex slim-fit. Each tee is made to order. 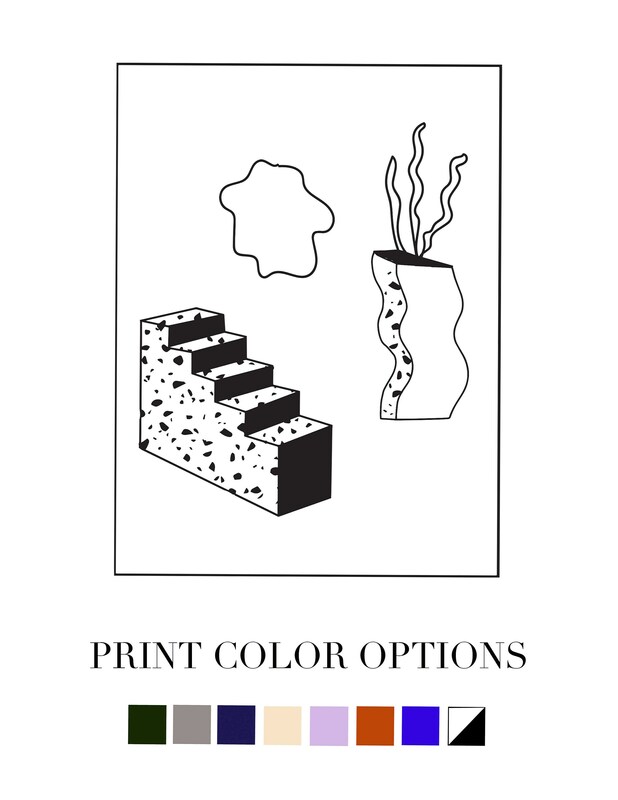 First choose your t-shirt size and then your print color. Shoulder width 14.5" || Armpit to armpit 17.5" || Length from back of neck 27.5"
Shoulder width 16" || Armpit to armpit 19" || Length from back of neck 27.5"
Shoulder width 18.5" || Armpit to armpit 21.5" || Length from back of neck 28.5"
Shoulder width 21" || Armpit to armpit 23.5" || Length from back of neck 29"
Shoulder width 22" || Armpit to armpit 26" || Length from back of neck 31"